Life goes by in a flash. At times, I feel like I’m still in my 20’s and the world is stretched out before me. Then I blink and realize over half of my life has whizzed by. No one knows how many more days we have left in this life. But one thing is becoming increasingly clear. I want to make each day count. There is a country song Live Like You Were Dying by Tim McGraw. I’m not a huge country fan, but I love the message of this song. It’s about appreciating every single moment of our lives. Each day is a gift-what will I do with this gift of today? I want to live each day appreciating all of my life. I do this by being intentional. Each day we can make choices to create memories that are positive, lasting and impact others in an encouraging way. Instead of being annoyed with interruptions, I can be positive, caring and approachable. Instead of focusing on my needs, I can create a memory with someone else, no matter how fleeting it is. Life isn’t always in my control. But I can always control how I think and react to it. 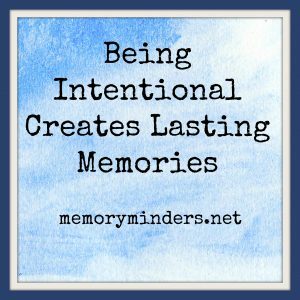 Being intentional creates lasting memories. Being present and having a positive attitude helps me, my mind and makes impactful moments. See each day as a gift and make each day count for yourself and those around you. 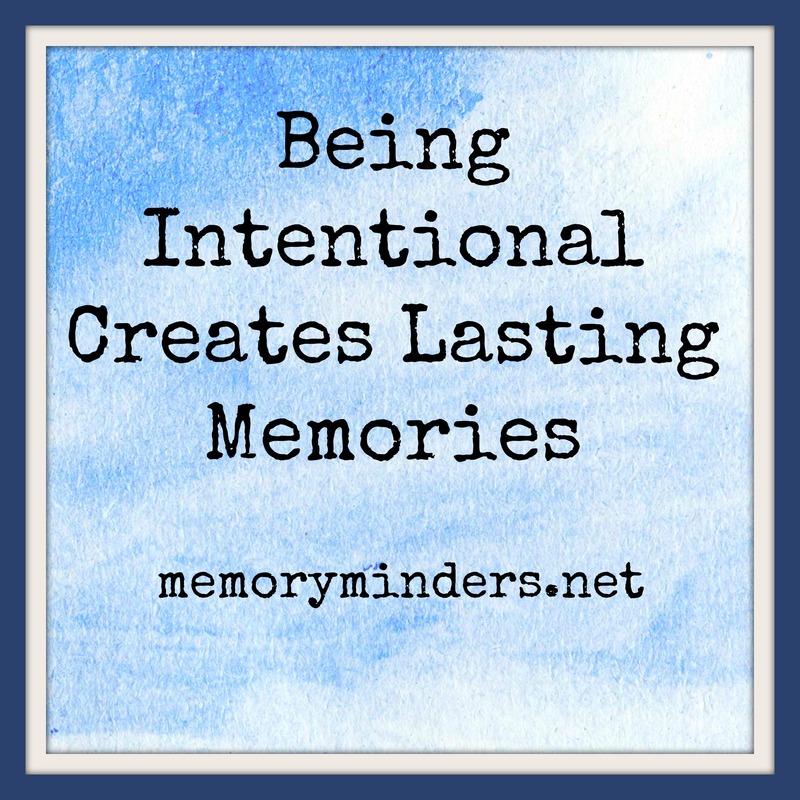 Choose to make your moments memorable by being intentional.